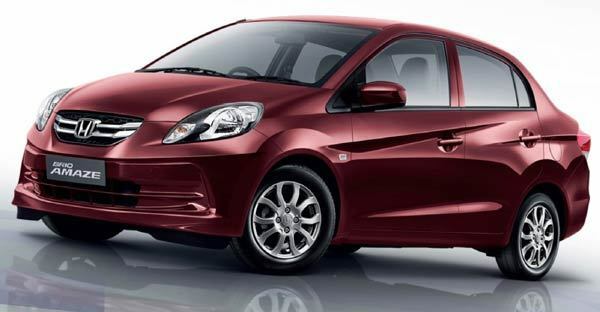 Honda Cars India has hiked the ex-showroom price of its entry-level hatchback Honda Brio and compact sedan Honda Amaze by 800 INR. The hike in price is due to the effect of tax rationalisation in the budget. This is Honda’s 2nd price hike for the current year, as earlier in January, after the expiration of excise duty benefits on December 31, the automaker had increased prices of its entire range by upto 60,000 INR. The price of Honda Brio has been hiked by 600 Rs while the price of petrol and diesel variants of Honda Amaze have been increased by 800 Rs. 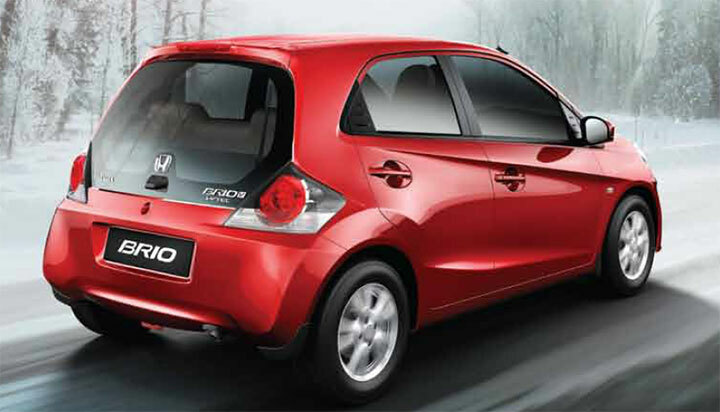 Honda Brio is now priced in the range Rs 4.21 lakhs to Rs 6.79 lakhs while the Honda Amaze costs in the range of Rs 5.18 lakhs to Rs 8.21 lakhs (Ex-Showroom Delhi). After the rationalisation of duties in the Budget, our cost structure changed but we didn’t want to pass it to consumers in March as it is usually a good month of sales. So we decided to hike prices marginally in April. In the month of March Honda had retailed 22,696 units of cars when compared to 18,426 car units in March 2014. The increase in sales of Honda cars resulted in automaker registering a growth of around 23%. In the financial year 2014 -2015, Honda Cars India Limited recorded its highest ever annual domestic sales with 41% growth by retailing 189,062 car units.